If any of these items are missing or damaged, contact your distributor or sales representative immediately. 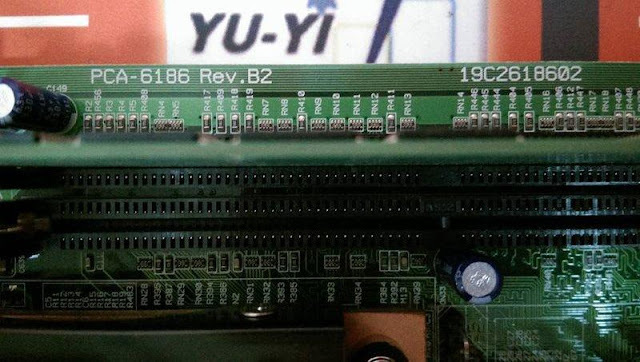 We have carefully inspected the PCA-6180 mechanically and electrically before shipment. It should be free of marks and scratches and in perfect working order upon receipt. As you unpack the PCA-6180, check it for signs of shipping damage. (For example, damaged box, scratches, dents, etc.) If it is damaged or it fails to meet the specifications, notify our service department or your local sales representative immediately. Also notify the carrier. Retain the shipping carton and packing material for inspection by the carrier. After inspection, we will make arrangements to repair or replace the unit. 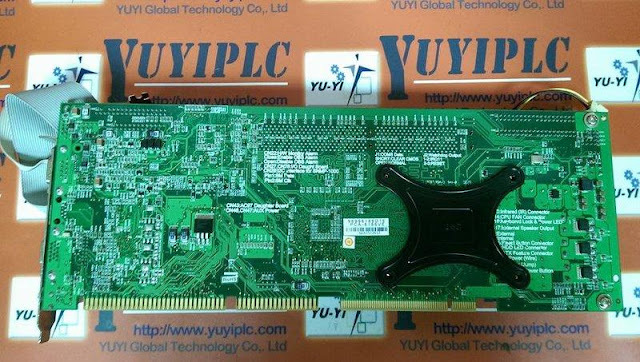 1.1 Introduction The PCA-6180 Series all-in-one industrial grade CPU card uses Intel®'s highly acclaimed Pentium® III / Celeron® processor, together with the Intel® 815E chipset. The card works with standard ISA- or PCI/ISA-bus passive backplanes. The CPU provides 256/128 KB on-CPU L2 cache, eliminating the need for external SRAM chips. 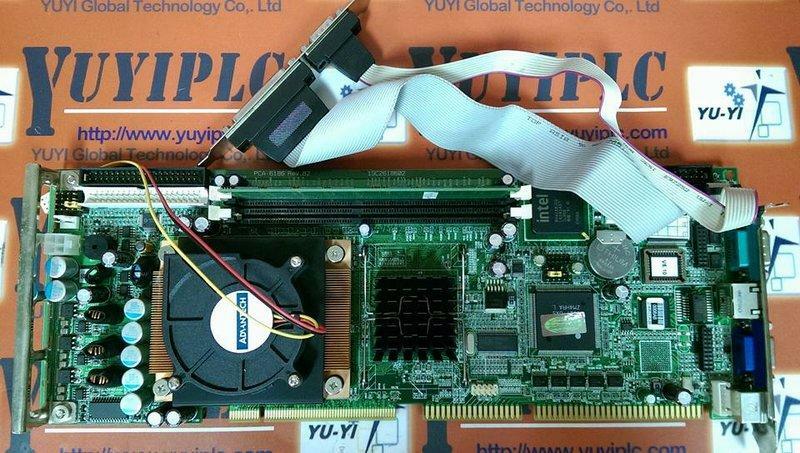 It has two PCI EIDE interfaces (for up to four devices) and a floppy disk drive interface (for up to two devices). 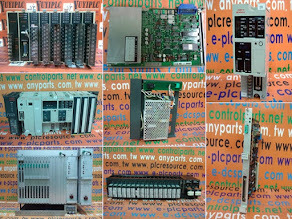 Other features include two RS-232 serial ports (16C550 UARTs with 16-byte FIFO or compatible), one enhanced parallel port (supports SPP/EPP/ECP) and four USB (Universal Serial Bus) ports.